This application was made under our old grant programme, but it would meet one outcome in the Support Networks and Family priority for our Improving Lives grant programme. Interest Link Borders (ILB) has been operating since 1990 and seeks to improve the quality of life of children (aged 8-16), young people (aged 16-25) and adults with learning disabilities and their carers in the Scottish Borders through volunteer befriending. ILB operates from four centres, one in each of the counties which make up the Scottish Borders, and supports around 200 people annually through befriending groups and 1:1 links. ILB is the only organisation in the Borders and one of very few nationally to provide this type of support. Service users are matched with volunteers who are of a similar age, have shared interests and can meet on a regular basis. Activities take place in the community and include going for coffee or a meal, shopping, going to the cinema, playing football, golf or swimming. 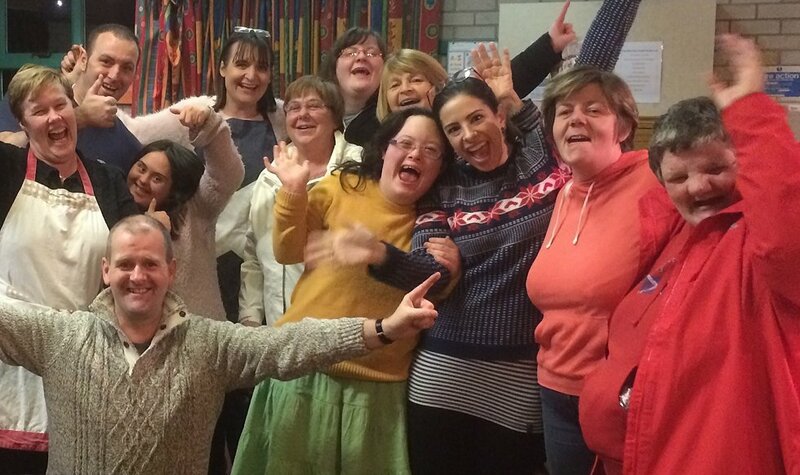 The Befriending groups have equal numbers of volunteers and people with learning disabilities and the members are also close in age and decide on their own programmes which range from social and leisure to personal development activities. We fund one of the Branch Coordinators who run the Adult with Learning Disabilities Befriending Project. The grant from the Henry Smith Charity has made a huge difference to the quality of life of the adults with learning disabilities we work with: establishing friendships with volunteers has increased their wellbeing, confidence and self-esteem and provided unique personal development opportunities. It has also given carers some respite and improved the sustainability of family life. As an organisation, we are entirely grant-funded and large multi-year grants such as Henry Smith’s provide very welcome stability. This enables us to concentrate on delivering the service we feel so passionately about. Find out more about the work of Interest Link Borders. I have independence to go out and about and do my own thing and have a nice time meeting friends. I now have a best friend! Thank you Interest Link! !